After the Christmas break, everyone is looking forward to another exciting series and both these teams are strong and ready for another challenge. England was playing Pakistan in the United Arab Emirates before this series whereas South Africa were playing against India in India before this. 26th December 2015 at 13:30 IST. SA just came home after a long tour in the Subcontinent where they played three T20 internationals, five One Day Internationals and four test matches in a two-month long tour. The first stage was the three T20s, first one was played at the Himachal Pradesh Cricket Stadium in Dharamsala where SA won by 7 wickets, then second T20 was played at Cuttack where SouthAfrica won again by six wickets and the final T20 was to played at Kolkata but was abandoned due to bad weather and South Africa won the T20 series by 2-0. Then the tour moved on to the five-match ODI series, the first ODI was played at Kanpur where SouthAfrica won by 5 runs in a very close tie, then the second ODI was played at Indore where India won by 22 runs, the third ODI was played at Rajkot where SA won by 18 runs, the fourth ODI was played at Chennai where India won by 35 runs and now everything depended on the last ODI as the series was leveled at 2-2. The final ODI was played at Mumbai where SA thrashed India by 214 runs and won the ODI series by 3-2. Then the tour moved on to Test Series, the first test was played at Mohali where India won by 108 runs, the second test match was played at Bengaluru where the match was drawn, the third match was played at Nagpur where India again won by 124 runs and the last match was played at Feroz Shah Kotla where India thrashed SouthAfrica by 337 runs and India won the Test Series by 3-0. England and Pakistan played in the United Arab Emirates for three tests, four ODIs and three T20s. 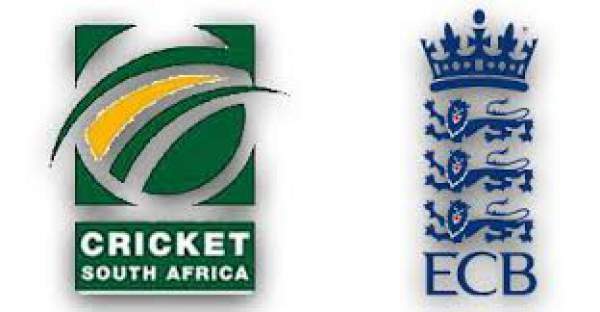 Pakistan won the test series by 2-0, then England won the ODI series by 3-1 and then England won the T20 series by 3-0. Anything can happen here as both the teams are very strong and wanting to win. Return here for the match result, video highlights, full/complete scorecard/scoreboard after the game. Stay tuned for more cricket news. Don’t forget to share it on social media.